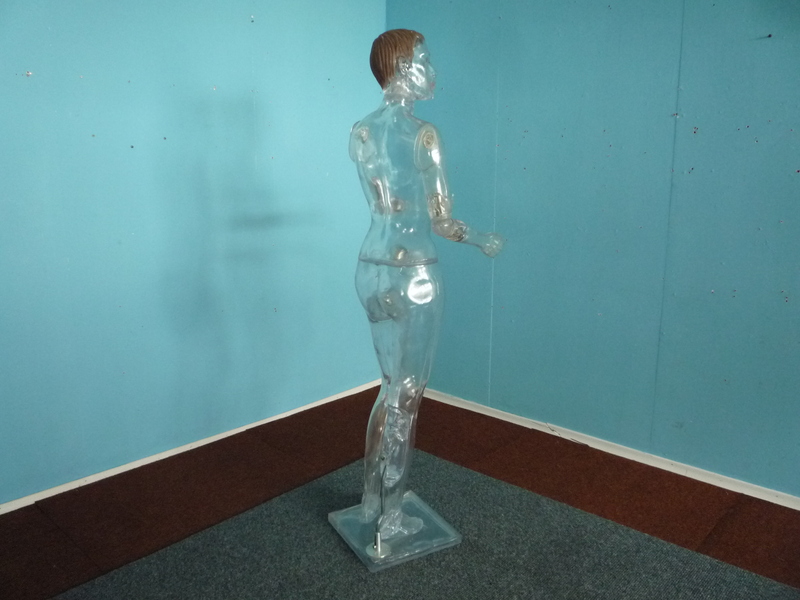 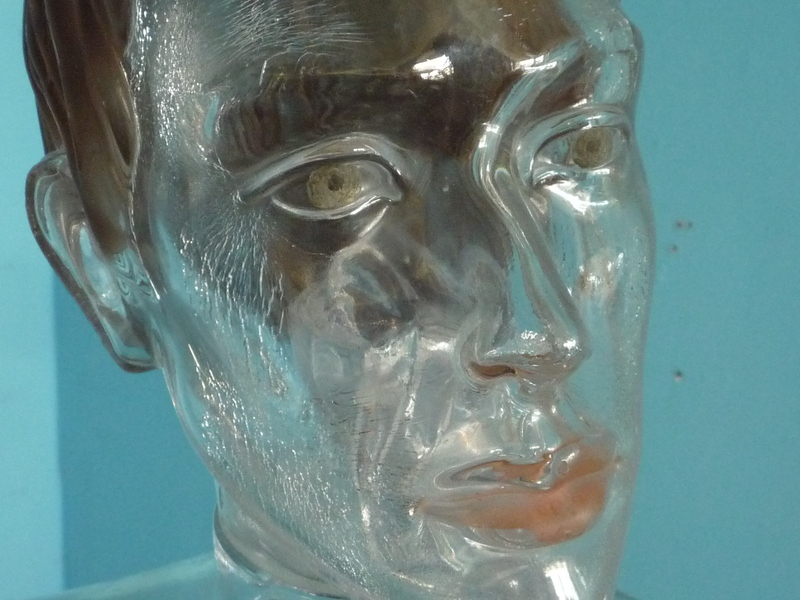 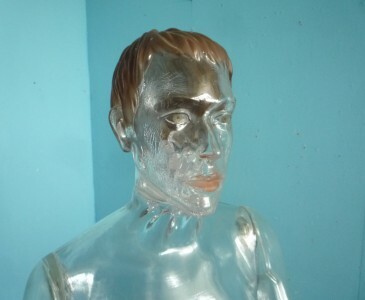 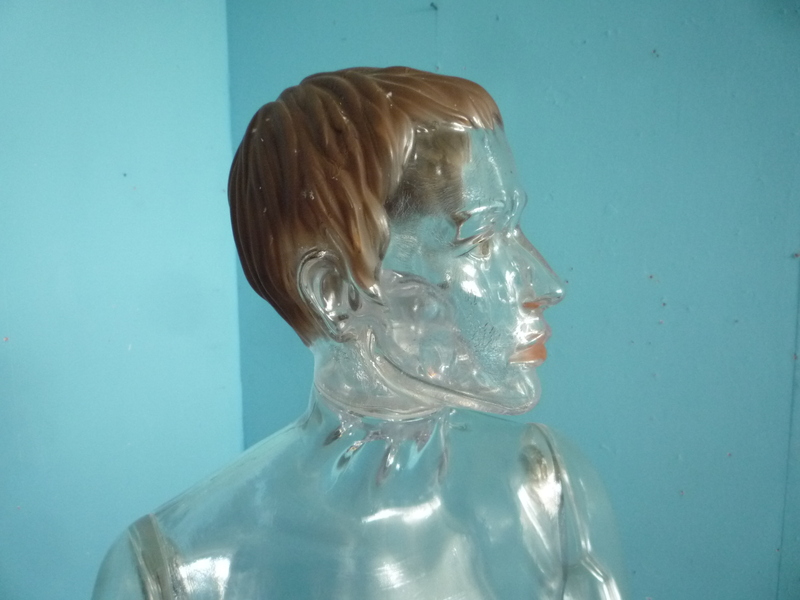 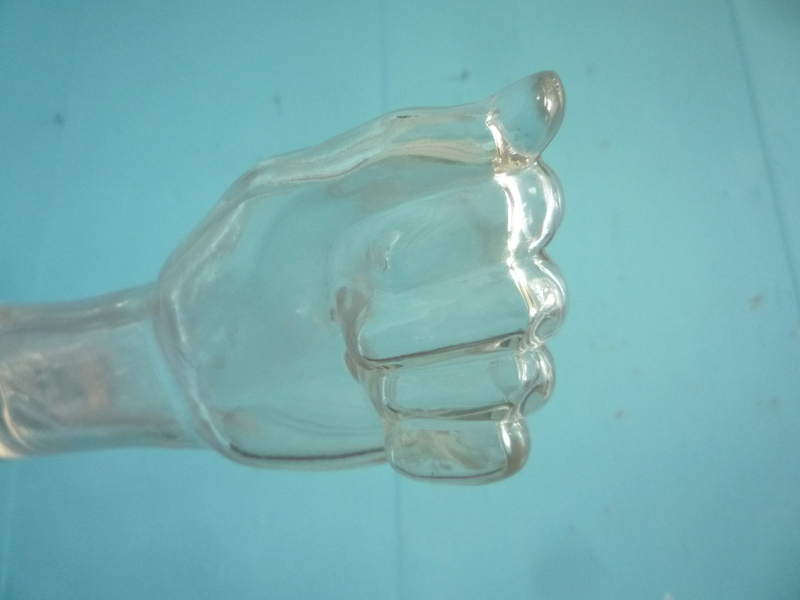 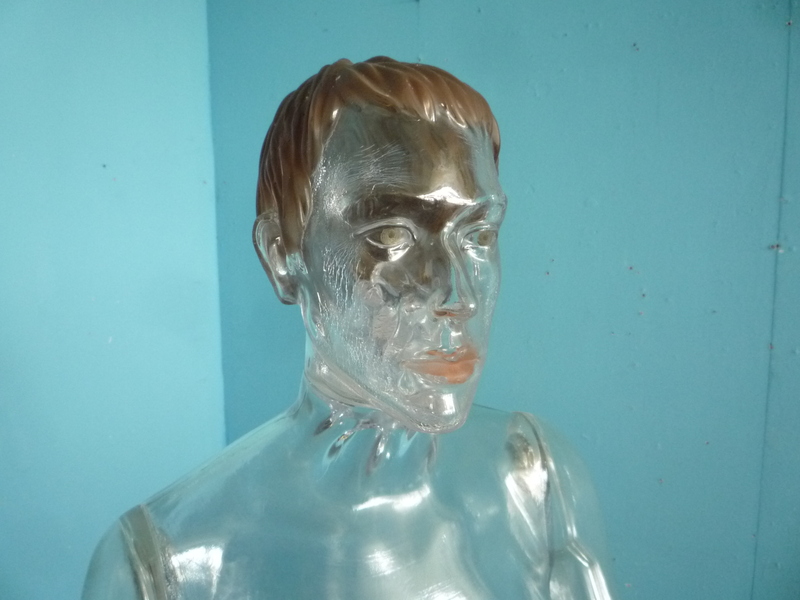 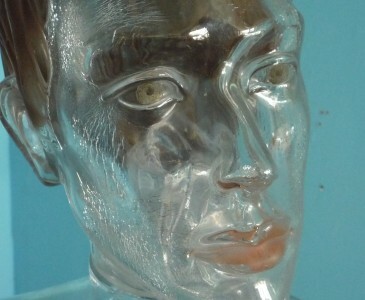 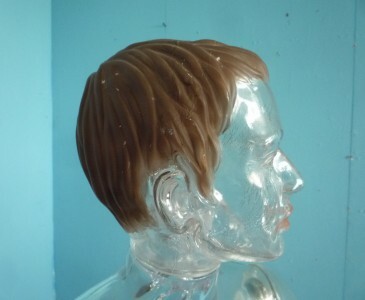 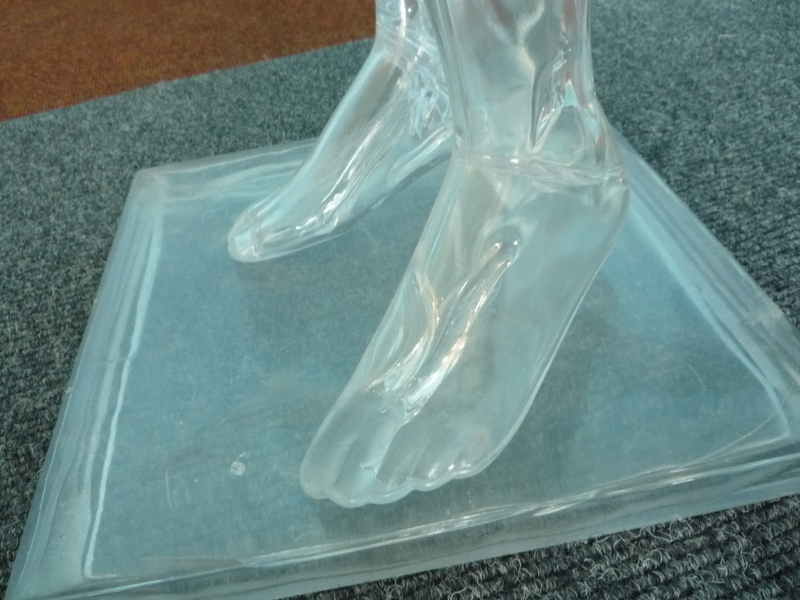 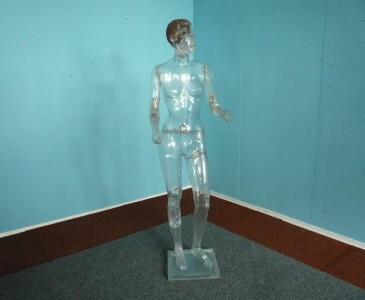 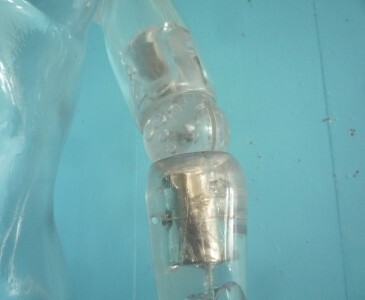 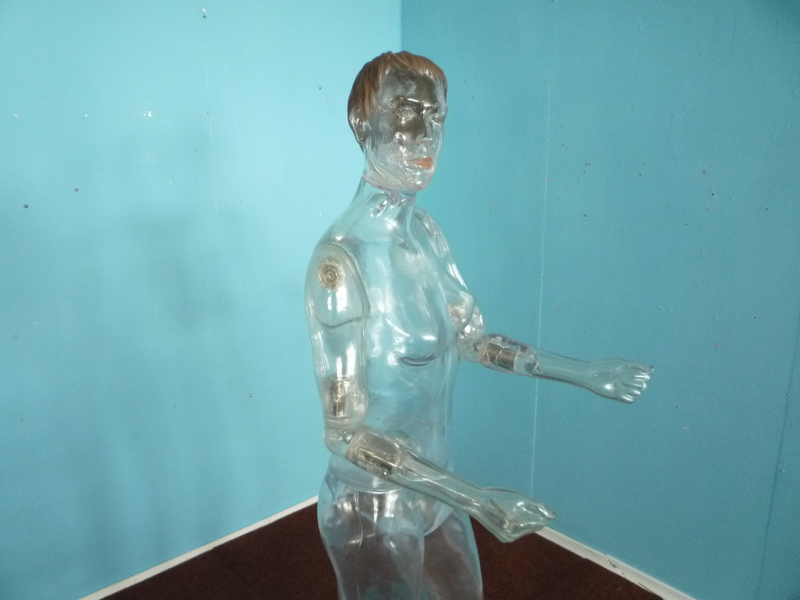 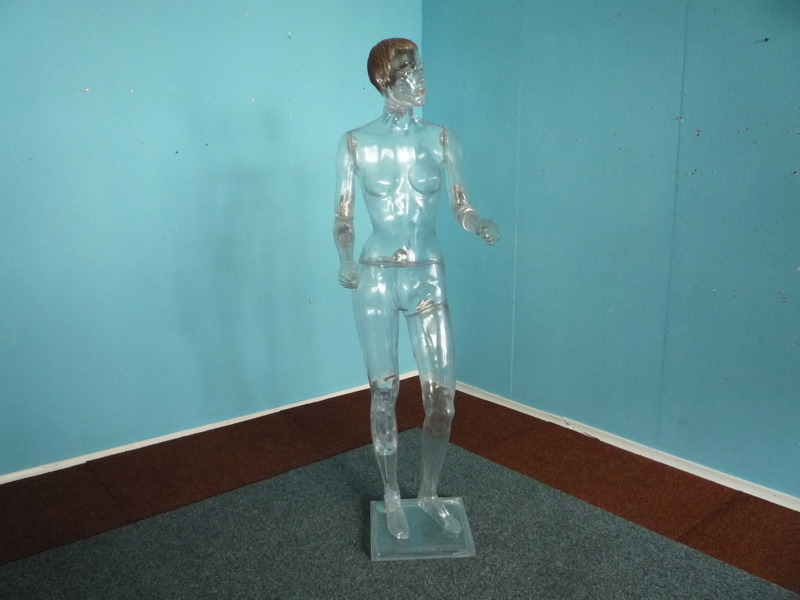 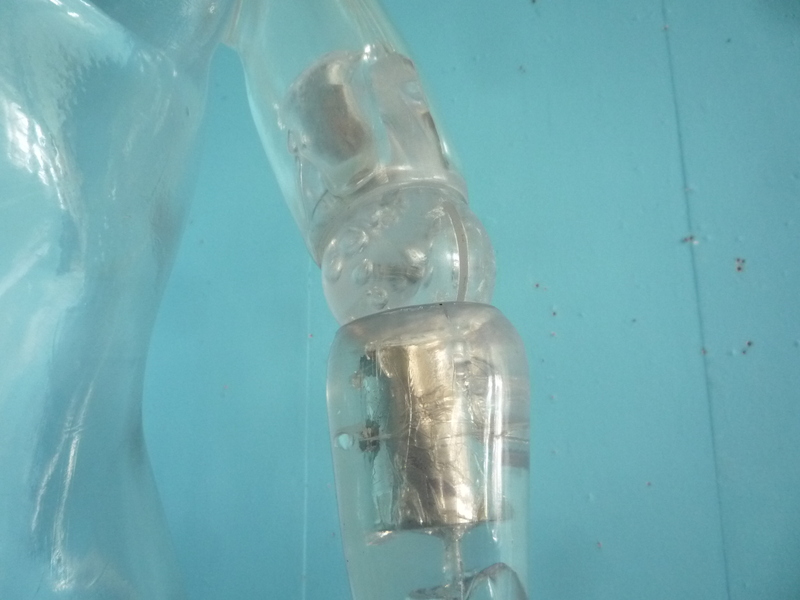 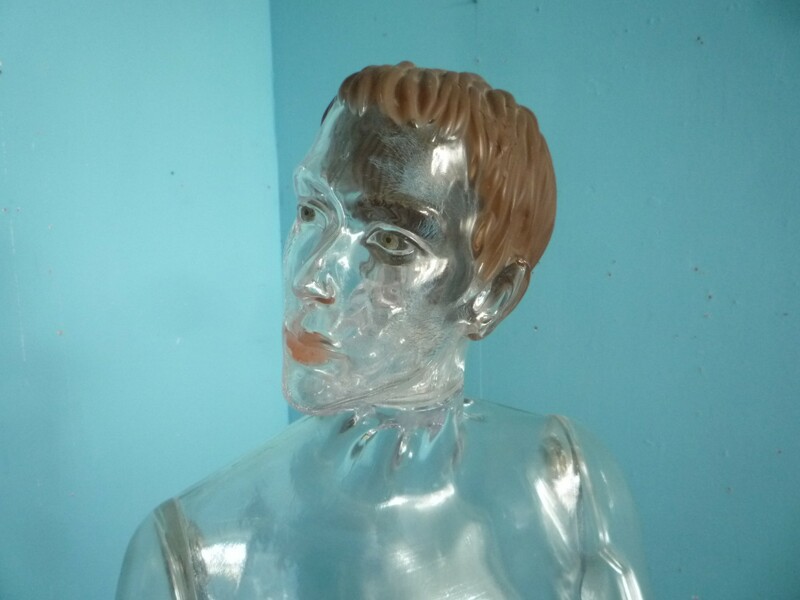 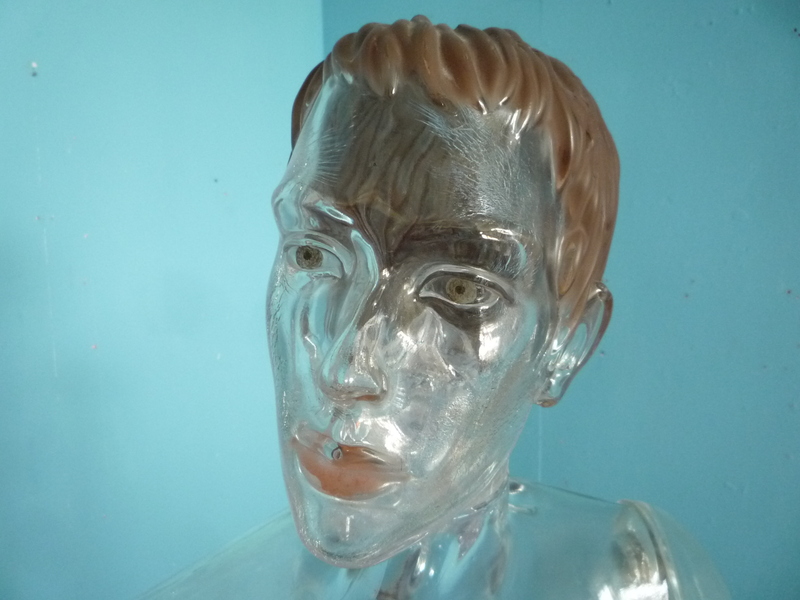 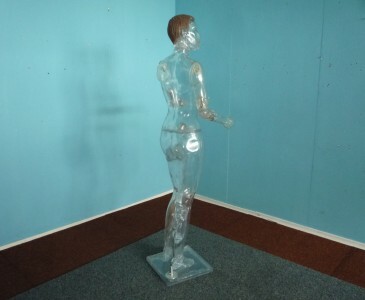 Very rare and extraordinary mannequin made of Plexiglass form the 70s. 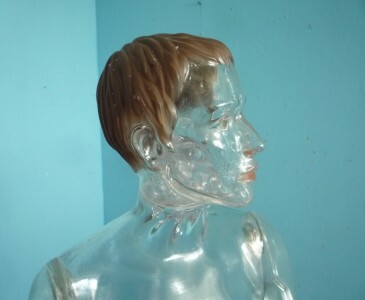 Fully Transparent. Head and forearms moving. 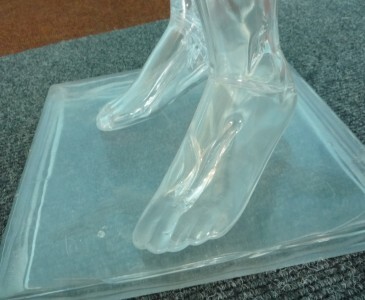 Overall, small signs of use. 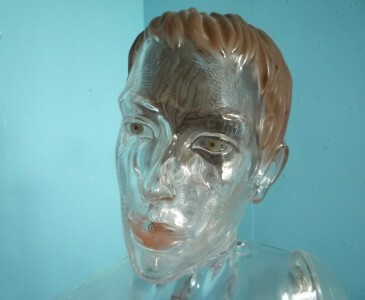 An extraordinary eyecatcher. 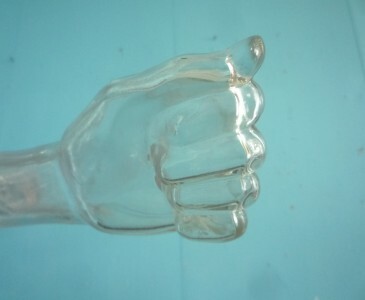 Kontaktieren Sie uns zu diesem Produkt.